I will be running every single day for an entire year to help boost mental health and suicide awareness. In 2017, 606 people died by suicide in our country. On my #run365 mission, I am hoping to raise awareness around mental health here in New Zealand. Personally, I know many people that have suffered with their mental health and I feel that there isn’t enough open, honest communication around the subject or enough being done to prevent the growing number of suicides in NZ. I want to do my part by helping to raise awareness on this matter. 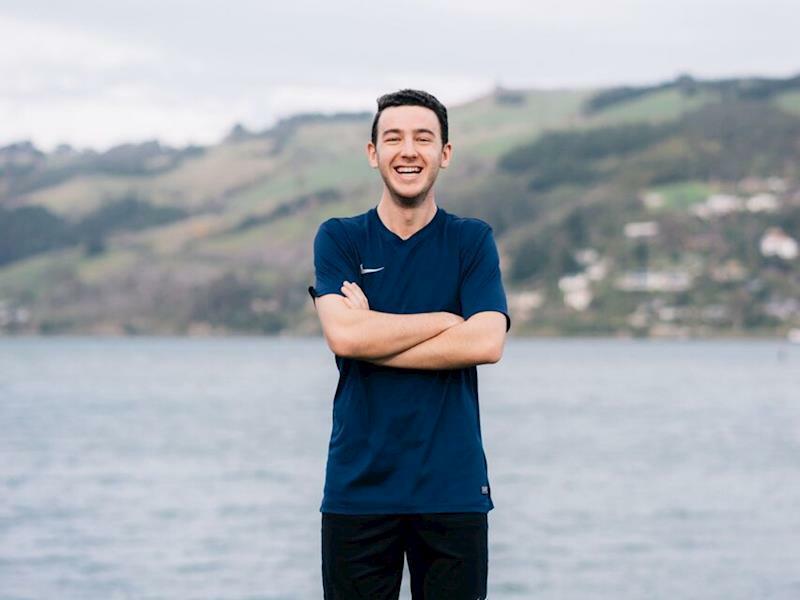 I will be running every single day for an entire year to help boost mental health and suicide awareness and also to raise as much money possible for the Life Matters Suicide Prevention Trust. Running is an excellent way to get yourself outside - breath in the fresh air, clear your mind and get your endorphins going. Whether it’s five minutes or half an hour it’s a free and easy way for anyone to get active in their day. Every donation no matter how big or small is hugely appreciated. Check out the website (link) where you can keep up with our progress and any other great things that happen along the way. On my Instagram @aidanbarbour I post photos and updates everyday of exactly where and how far I am running. Join me by sharing your daily run or other exercise routine using the hashtag #Run365ForLife to spread our mission as far and wide as possible! All money raised will be going to the Life Matters Suicide Prevention Trust.